How do you compare mixing results? What criteria does a mix have to fulfill in order to be considered “good”? 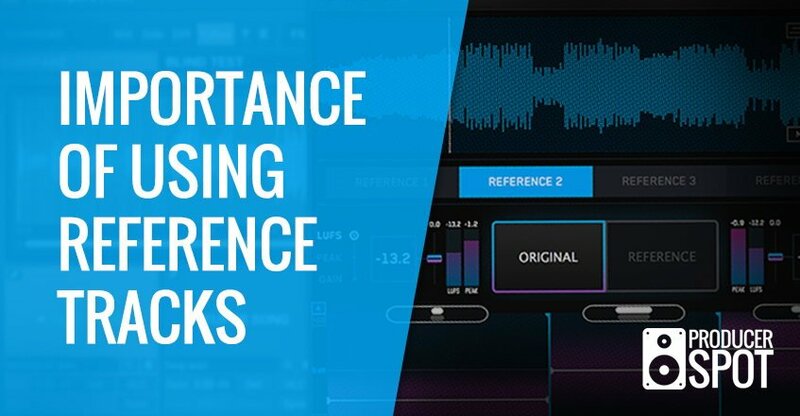 Read this article to learn how to use reference tracks to improve your mix. You will learn about one of the best mixing tips! You finished the mix, after hours and hours of adjustments is it finally ready! or not? You are still in doubt but stay calm, you are not the only one, it has happened to me many times and it still happens. Many times you ask other sound engineers or music producers for their opinion. You send them your final mix by email or upload your own work on forums, social networks and asks for a feedback. It should be carefully considered which form of criticism should be given because “there is the perfect mix” – but in many forms. The listeners are spoiled. For them, good sound quality is nothing special. But this ordinary sound quality is not that easy to achieve. First of all, as a beginner, you will be astonished that there is a clear difference between your own mix and commercial music. A lot of technical knowledge is required to implement an audio mix, but how to use that knowledge is an art! That’s why there are many solutions and results to each mix, all of which can be at the same level of quality and yet sound completely different. And because every mixing engineer is an artistic individual, he will always find something that could have been done differently (“better”). If you pay attention to the sound quality when listening to professionally mixed songs, you realize that there are differences even at this high level: Some songs are brilliantly mixed, other songs are well mixed. Personal feedback from sound engineers or producers who really know what to do when it comes to a good mix is infinitely more valuable than any forum feedback. Personal feedback, which in the best case you can try out directly what you’re talking about, gives you a lot more confidence in your own work and more motivation to include feedback in your personal workflow. To close the gap between your mix and a professional mix, track reference (also called a mix reference) is a very good and effective approach. Listen to and analyze the work of others in their own studio environment! When you are facing a mixing session, ask yourself which piece of work could be used as a reference and constantly compare the sound to see if your mixing steps will produce the desired result. When I first mixed with a reference track during my apprenticeship, I probably made the biggest leap in my perception of music in my career as a sound engineer. If this Mixing Tip should be new to you, then I recommend you to try it out. It’s best to download a reference track and add it to your DAW of your choice so that it is ready to be played at any time. To get the most out of your mix, you should choose a song that sounds great to your ears and also select a similar style of music. Pay attention to always adjust the reference track to the volume of your mix – that’s really important! And not add any sound altering plugins on the master channel. MCompare by MeldaProduction is a handy plug-in for adjusting the volume of the reference songs. Not long ago a plugin has appeared on the market that takes this job to a whole new level, see here: REFERENCE Utility Plugin by Mastering The Mix, I highly recommend it to you! Using a reference track is an excellent way to quickly and easily check what you need to do to improve your mix. Are you already using this technique? Leave your comment below. If you like our mixing and mastering tips, please share with your friends.